Whew! March 2019 was no joke! In TL Yarn Crafts world, we saw box after box of happy mail, an epic crochet along, and even spent some time with Mister Rogers. 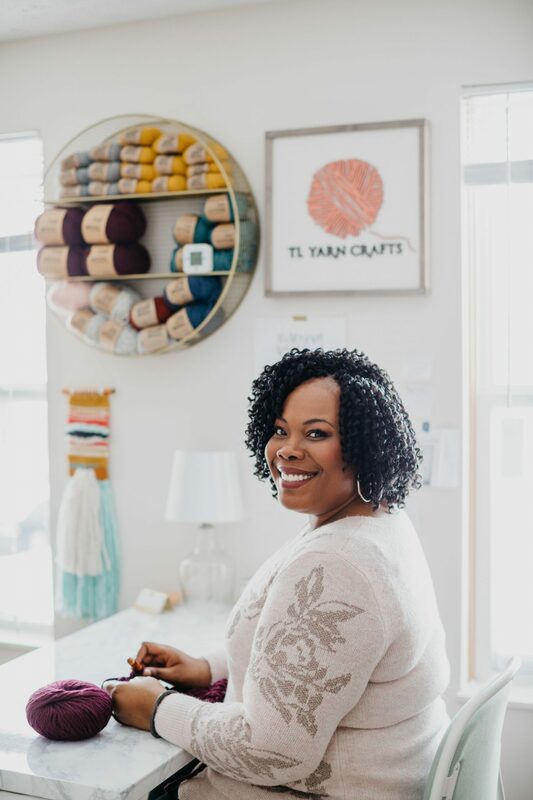 I cover all that and more in this episode of the TL Yarn Crafts Podcast! 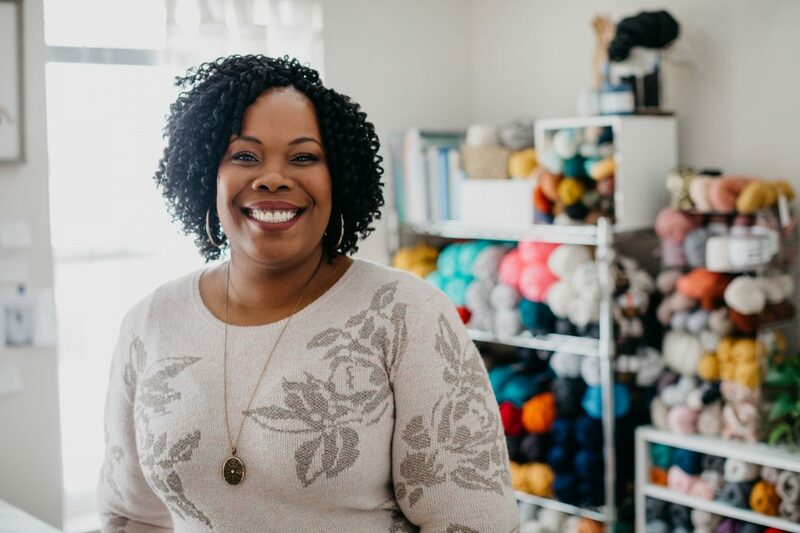 The biggest piece of news I covered in this month’s episode is my upcoming yarn de-stash! If you’ve never taken part in one of my de-stash events, you’re in for a treat. I went through my entire stash and pulled some of my favorite yarns that need new homes. I’m talking fine merinos, chunky wools, and super soft cottons. I’ve got a little bit of everything and it’s all for sale at up to 35% off! -I can only ship to U.S. addresses. I’ll share all other rules during the live stream. See you there! 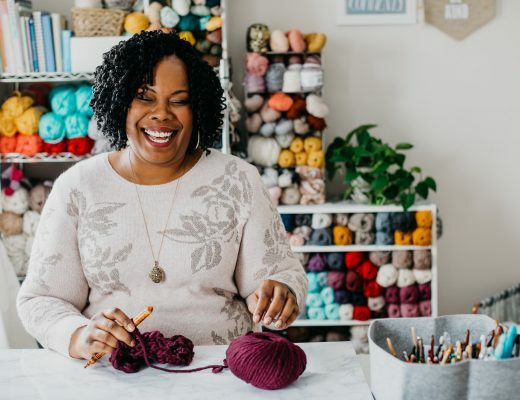 -Bronwyn Shawl PDF – Check my shop on May 6th, 2019!